Is your son a little artist? Does your daughter prefer sports style? Do you like elegance combined with the classic? 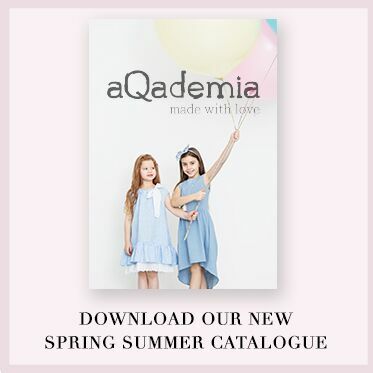 Accessories for children's clothes from aQademia.eu, are full compromise between the needs of the most demanding connoisseur of fashion! Among our accessories you can find scarves, neckerchiefs and cowles, which are perfect to complete the classical style as well as sports one. In additional, they will perfectly work out for the cooler autumn days, as the covering of the neck or head. We don't forget about little princesses! As na alternative for jewellery, we offer the flower hair pins. Thanks to this accessory every girl will feel like a real lady! 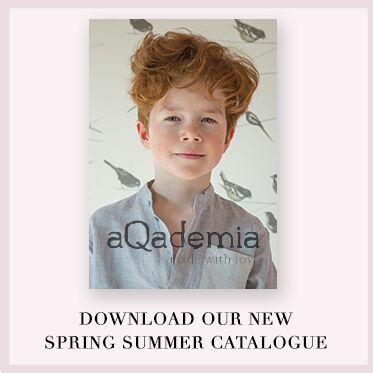 In aQademia.eu all accessories are made with the great carefulness of the smallest details. Children's clothes are our passion and accessories for clothes are an essential item of clothing.